Cost: Free, but you can register for your free ticket with the “Buy tickets” link above! 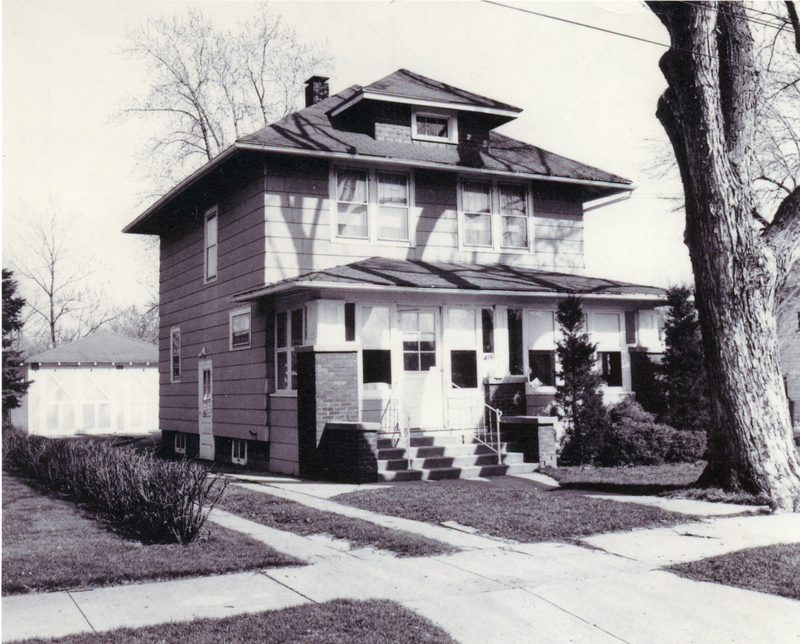 Batavia matched to their catalog image from vintage Sears’ catalogs and learn about the original homeowners. 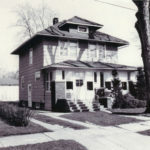 If you live in or like the charm of the older homes in Batavia, please join the Batavia Historical Society’s Sears Kit Home Research Volunteers as they share findings on some suspected and confirmed Sears Kit Homes built in Batavia between 1908-1940. This lively presentation will also include information about the Batavians who originally lived in these homes. You’ll also learn some of the ways to positively identify a Sears Kit Home.